The dogs had Duchenne muscular dystrophy, which is the most common form of the disease in humans and primarily affects boys. Patients lose their ability to walk and breathe as they get older, the researchers said. "This is the most common muscle disease in boys, and there is currently no effective therapy," said study author Dongsheng Duan, a professor of medical research at the University of Missouri School of Medicine. "This discovery took our research team more than 10 years, but we believe we are on the cusp of having a treatment for the disease," he added in a university news release. However, results of animal studies often fail to be replicated in human studies. Duchenne muscular dystrophy is caused by a genetic mutation that disrupts production of a protein called dystrophin. The gene that produces the protein is one of the largest in the body. "Due to its size, it is impossible to deliver the entire gene with a gene therapy vector, which is the vehicle that carries the therapeutic gene to the correct site in the body," Duan said. "Through previous research, we were able to develop a miniature version of this gene called a microgene. This minimized dystrophin protected all muscles in the body of diseased mice." It then took the researchers more than a decade to find a way to safely deliver the microgene to every muscle in dogs with Duchenne muscular dystrophy. A harmless virus is used to deliver the gene. 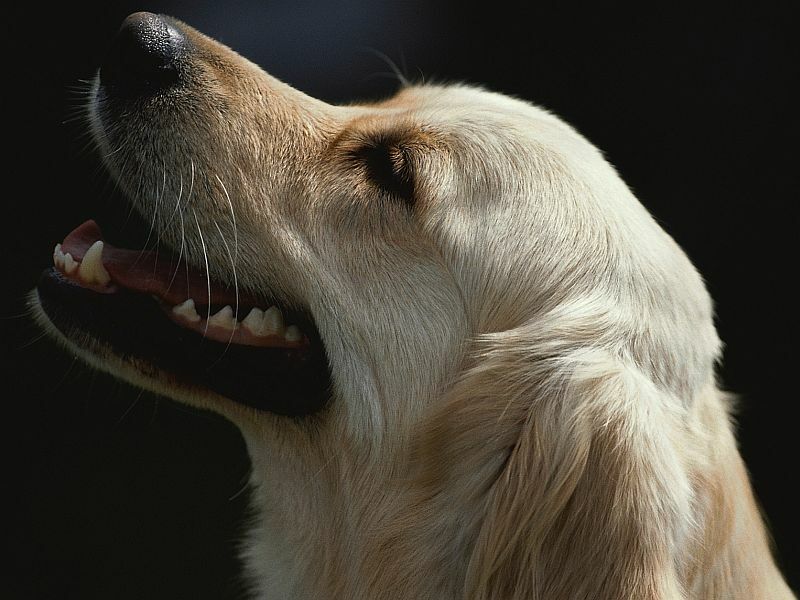 The dogs received the gene therapy when they were 2 to 3 months old and starting to show signs of muscular dystrophy. At 6 to 7 months old, the dogs were developing normally, according to the study recently published in the journal Human Molecular Genetics. "The virus we are using is one of the most common viruses; it is also a virus that produces no symptoms in the human body, making this a safe way to spread the dystrophin gene throughout the body," Duan said. "These dogs develop [the disease] naturally in a similar manner as humans," he added. "It's important to treat [it] early before the disease does a lot of damage, as this therapy has the greatest impact at the early stages in life." About 250,000 Americans have muscular dystrophy. In people with the disease, damaged muscle tissue is replaced with fibrous, fatty or bony tissue and loses function.